The Left, in their relentless ignorance, celebrated today's stock market plummet. Seeing it as an opportunity to poke President: The Donald. So, here's the skinny, in order to set the record straight; rapid stock market gains, like the ones we've seen over the last year, almost always lead to sharp corrections. That's the nature of the stock market, especially during the past decade, when economic volatility became normal, due to massive government mishandling of the economy. Under Bush and Obama, both. In fact, government mismanagement goes back much further than that. But I’ll save that for another day. The Left also celebrated when the news came in that all of 2018's stock gains (and all that money) were lost, causing them to laugh hysterically. “Now what? You poor bastards! Trump ain’t lookin’ so good now. Is he?” they said. “My God! This get’s tedious!” Let me ask a question: how far are we into 2018? About 5 weeks. That’s it. Meaning, those losses are far less significant, than the rhetoric being used, and joyfully celebrated by my wayward, liberal brethren. Besides, economic growth, in terms of GDP and jobs, is "Swingin’ baby! Swingin!" In fact, The Atlanta Federal Reserve, one of 12 federal reserve banks, which covers much of the Southern U.S., said that economic growth of 5.4%, was projected for the 1st quarter. “Dig those numbers!” That’s genuine blockbuster growth. “Big-time growth!” Unlike any, we’ve seen in nearly 2 decades. But, if the Left is very lucky, and they pray real hard, to their godless universe, maybe, just maybe, it’ll all blow up, just in time for mid-term elections, and on into the next presidential election. Then, they’ve got a shot. Not much of one. But a tasty depression, high unemployment, massive suffering, that’ll be good for my Liberal brethren. No one else, mind you. But what does that matter? When you’re back in power. 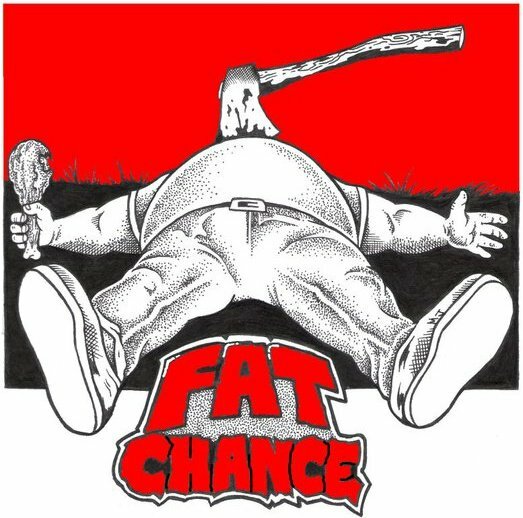 “Fat chance!” I say. Fat chance.